Are you the Accidental Data Nerd at your organization? Do you feel like you’ve been thrown into a cauldron of silo'd systems, mismatched spreadsheets and dirty data? This workshop will introduce attendees to the Data Maturity Model (DMM), which was developed through years of direct work with nonprofits. The DMM serves as the basis of providing Accidental Data Nerds with a roadmap for building organizational data capacity. This workshop will show the pathway to transform the Accidental Data Nerd into the role of Organizational Data Leader. The good news is that through hands-on exercises, attendees will see that they already have many of the essential skills needed for moving forward. Data Maturity Model - Where is your organization, and what’s needed to move forward? Data Management - Why does this need to be a virtuous cycle at your organization? Data Plan - What are the building blocks for an organizational data plan? 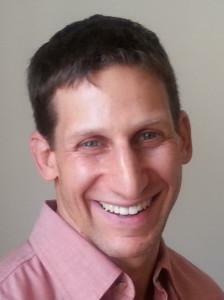 Data Stakeholders - Who needs to be in the room when you build a data management plan? This workshop will be presented by Kim Snyder, Vice President of Data Strategy, and Joshua Peskay, Vice President of Technology Strategy, of RoundTable Technology. 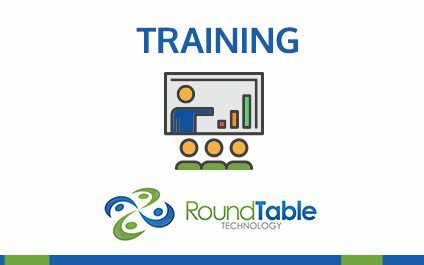 RoundTable Technology is dedicated to creating a roadmap for companies to succeed through technology. 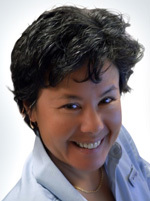 Kim fits right in with over 20 years of experience with data systems, business analysis and change management, not to mention accolades as an Agile Coach, a certified PMP (Project Management Professional) and a ACP (Agile Certified Professional). Kim is definitely a people person. She’s all about communication and she acts as the conscience of the company, making sure we complete projects, meet deadlines and exceed the expectations of our customers each and every time. If you would like to speak with Kim, you can book a time with her here.